Roche has revealed new Phase 1b data on a new Tecentriq combo, showing early promise in the first-line treatment of advanced triple-negative breast cancer (TNBC). The findings showed that the combination of ipatasertib, Tecentriq (atezolizumab) and chemotherapy (paclitaxel or nab-paclitaxel (Abraxane [paclitaxel albumin-bound particles for injectable suspension]) delivered an objective response rate (ORR) of 73% in the study’s 26 participants, regardless of tumour biomarker status. 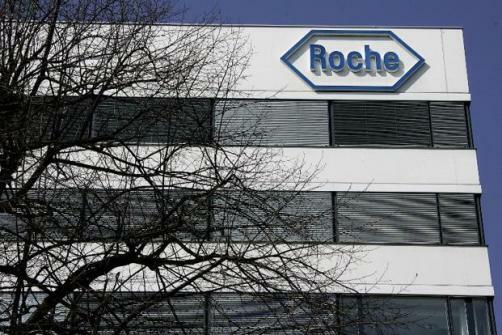 Roche confirmed that a multi-centre Phase 3 study into the efficacy of Tecentriq, ipatasertib, and paclitaxel in the treatment of locally advanced/metastatic triple-negative breast cancer will launch later this year.